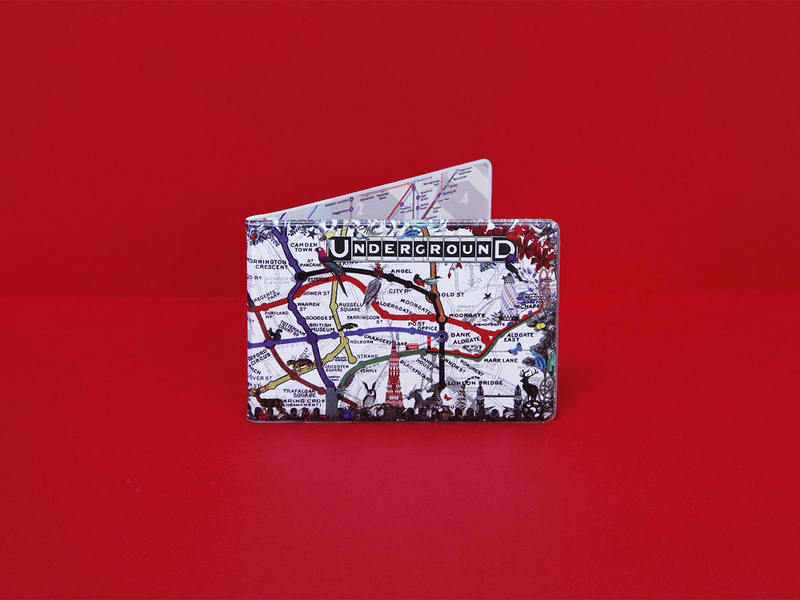 In collaboration with Transport for London and DesignJunction, Outline Artists commissioned bespoke Oyster Card wallet designs from six leading image-makers, including two of our own illustrators Kristjana S Williams and Andreas Neophytou, alongside Noma Bar, James Joyce, Kate Moross and Andrew Rae. 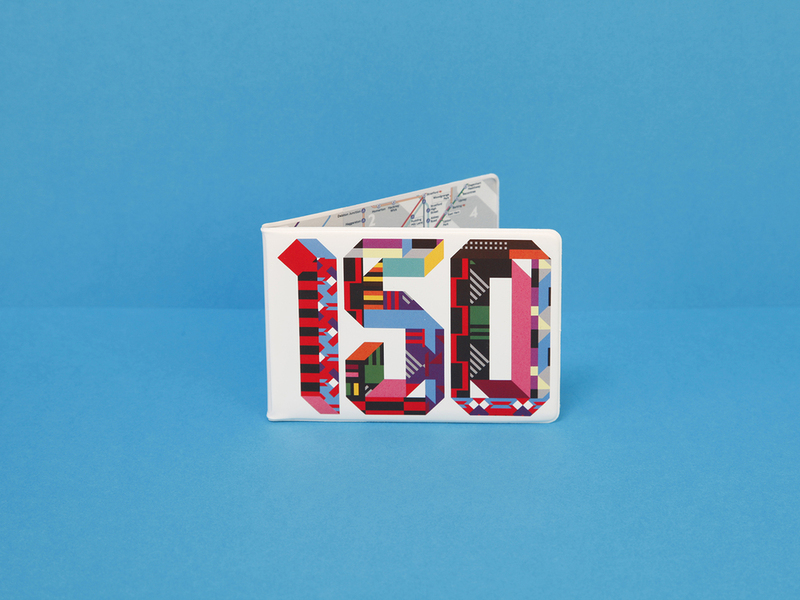 We selected the contributing artists on the strength of their individual illustration styles and also their ability to respond thoughtfully and appropriately to a brief, asking them each to create a design that would celebrate 150 Years of the London Underground. 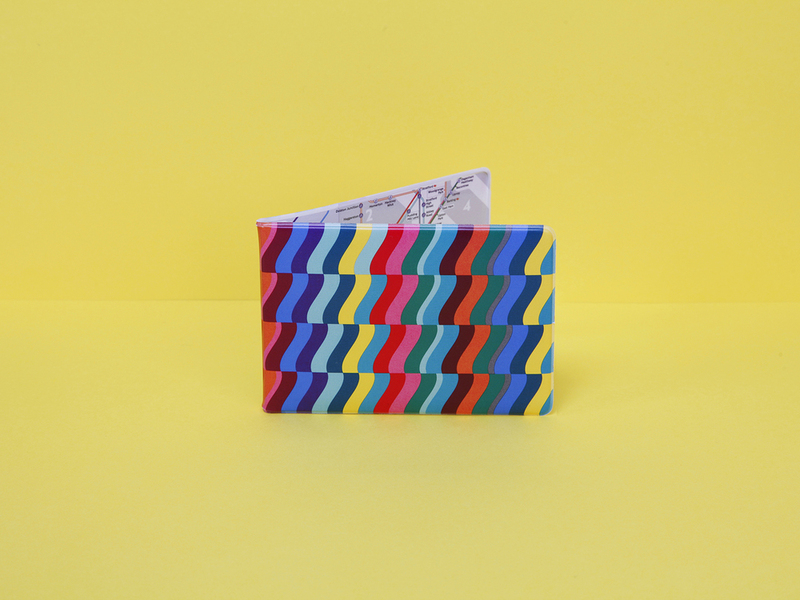 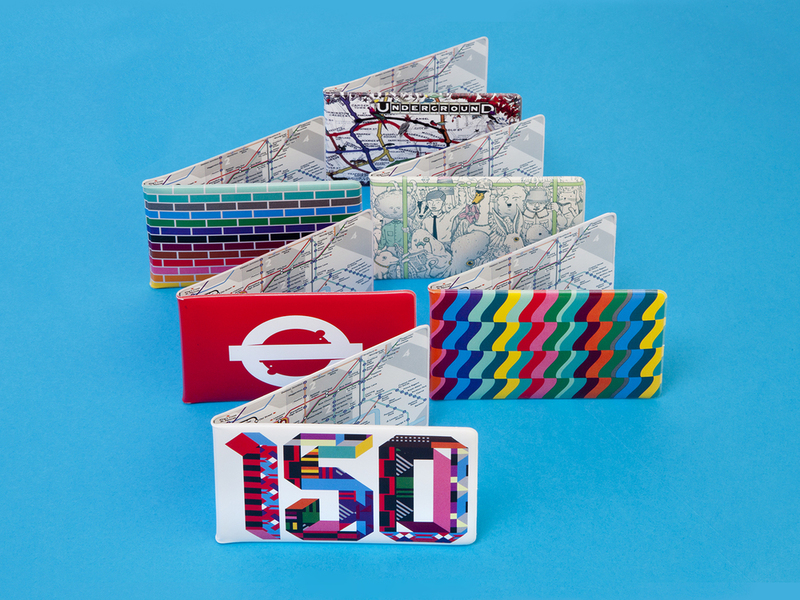 The resulting wallets were produced in a limited edition and sold both individually and as a set of six through designjunction, clippings.com and also through the TfL online shop. 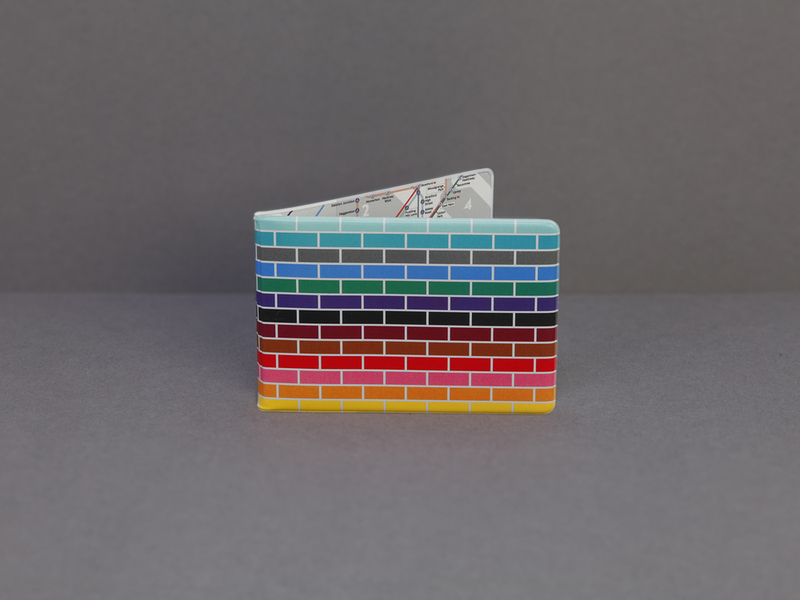 They sold out in a matter of days.